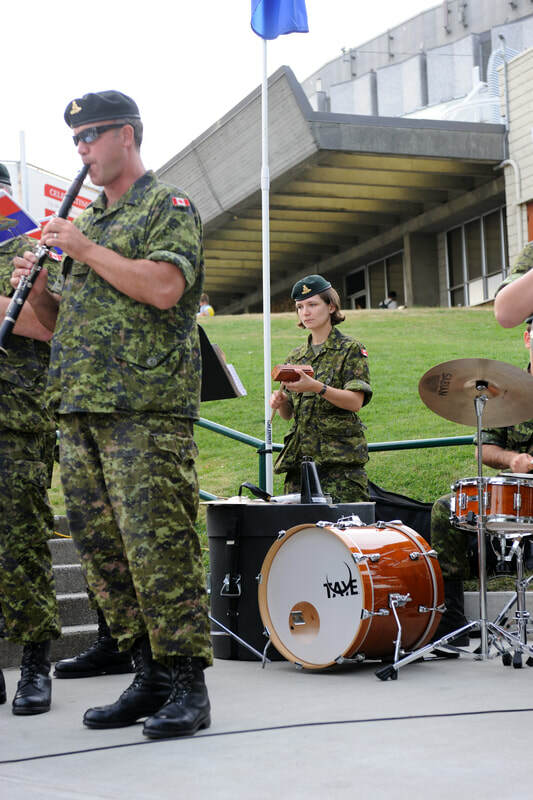 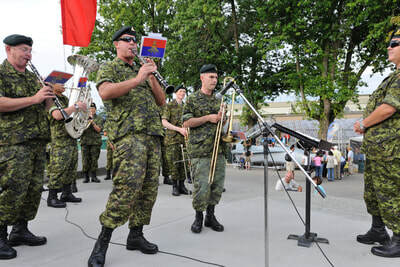 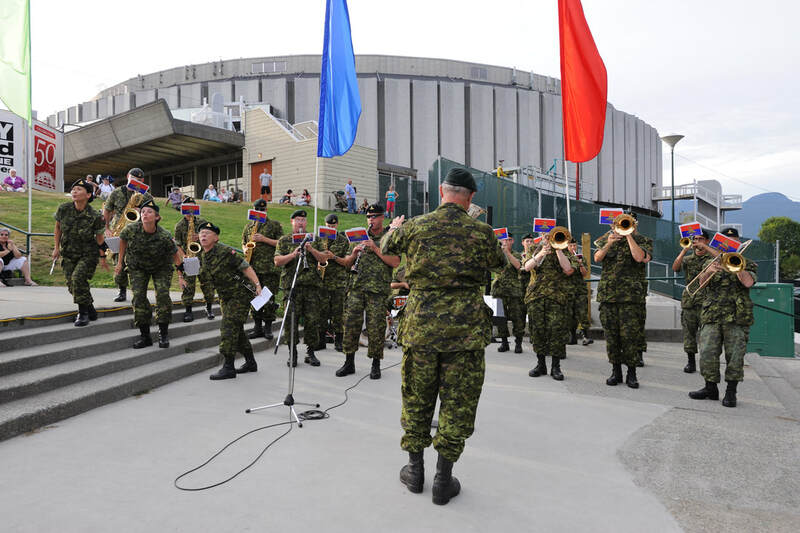 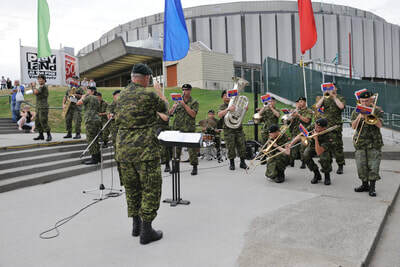 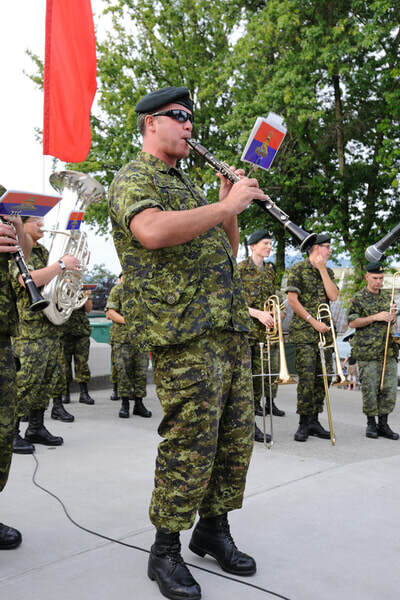 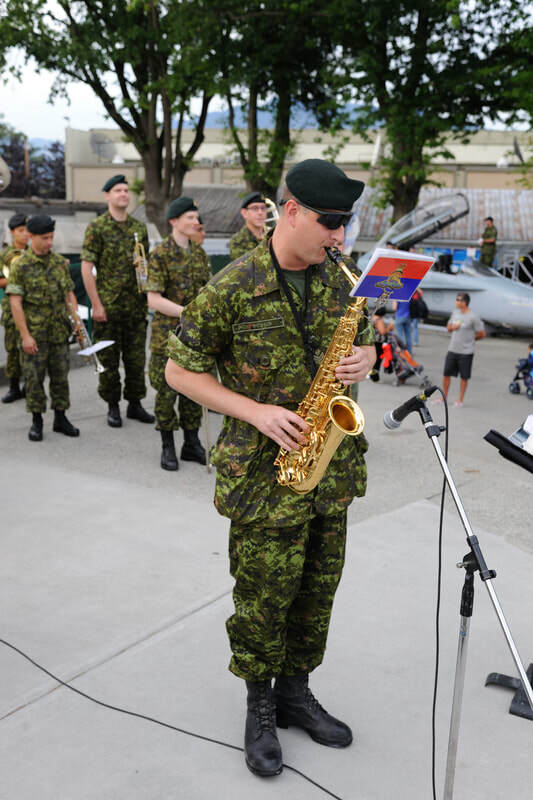 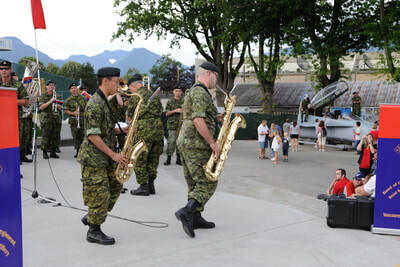 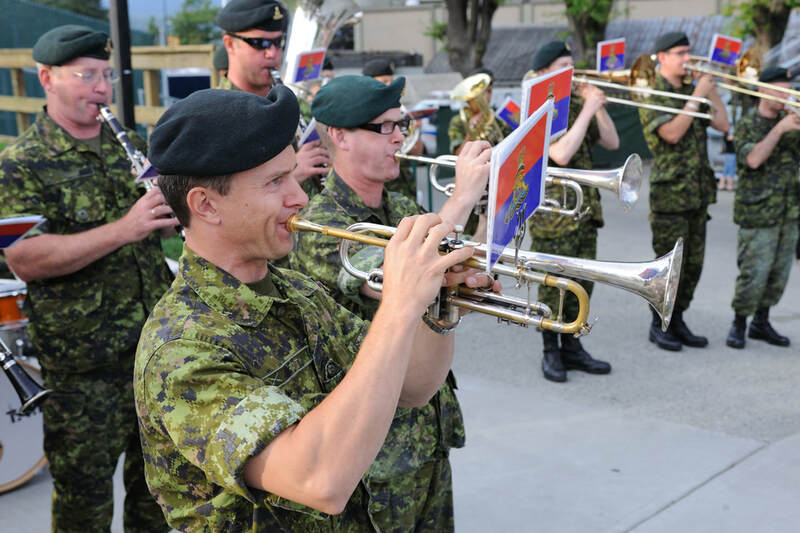 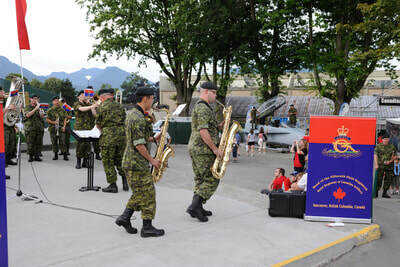 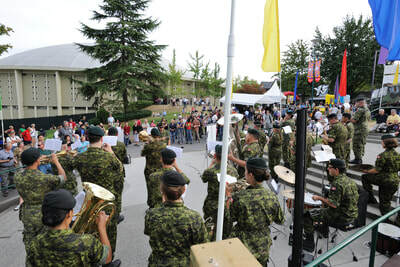 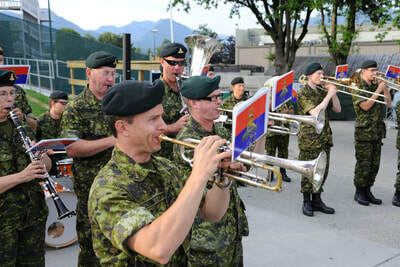 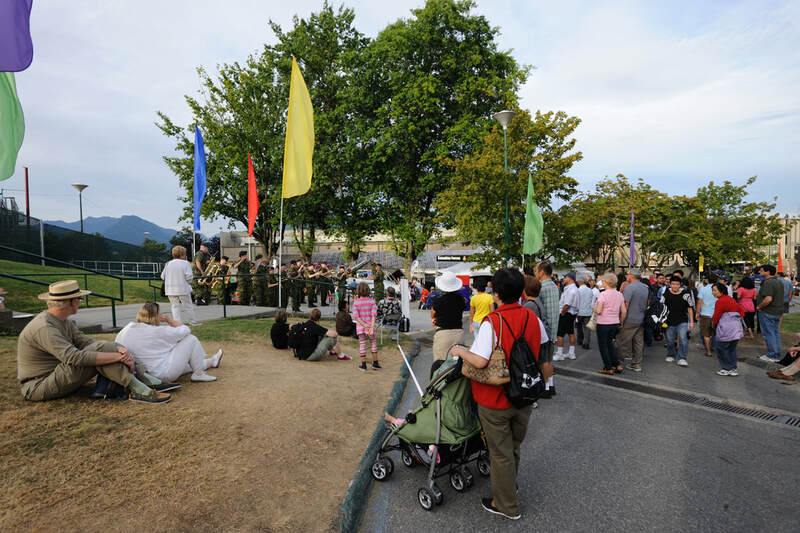 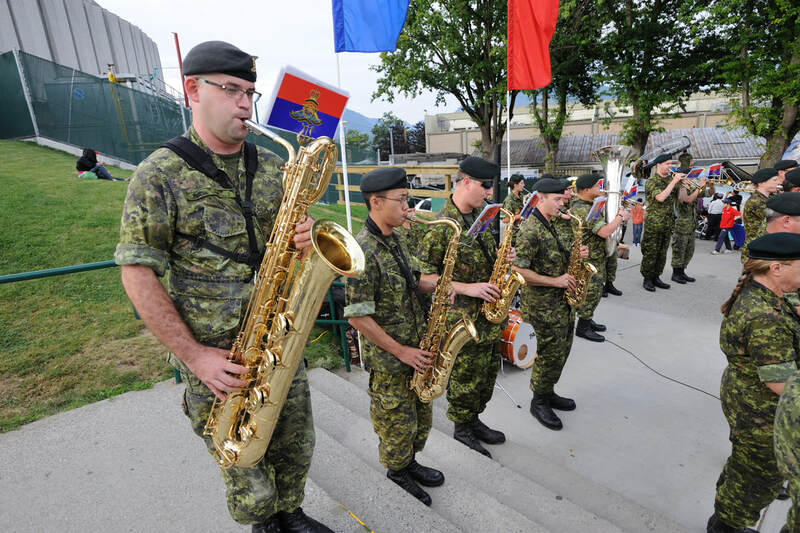 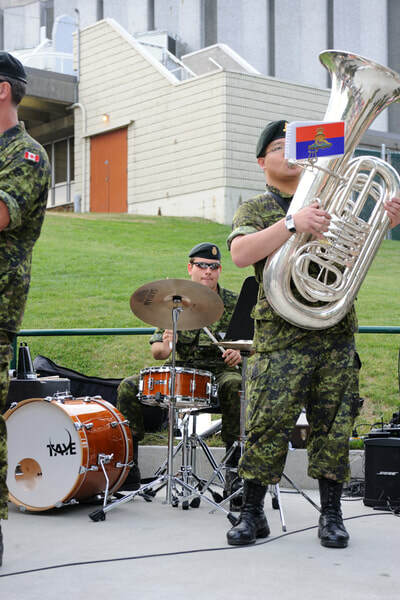 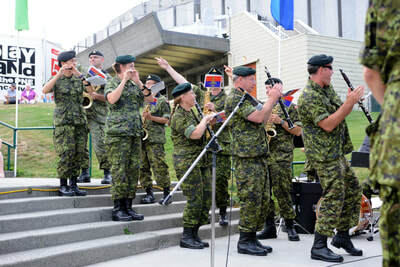 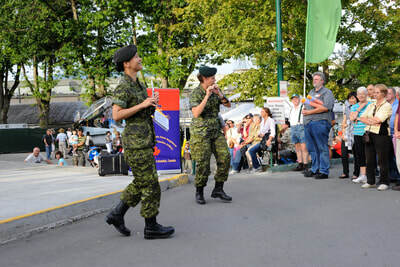 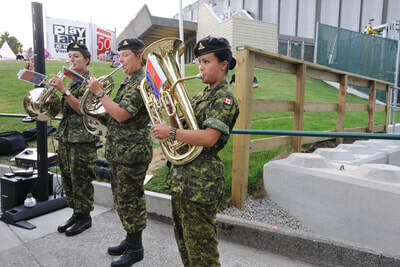 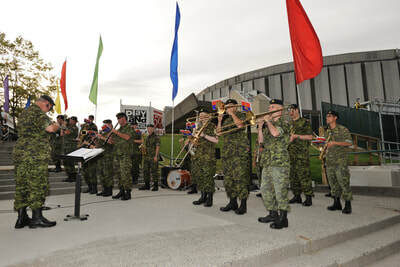 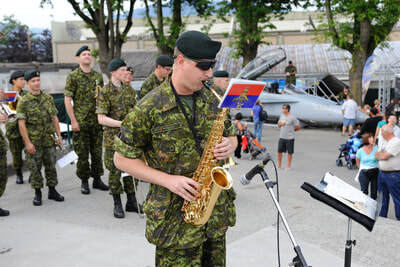 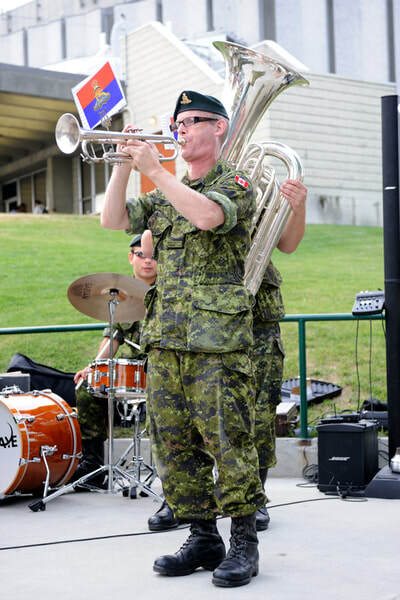 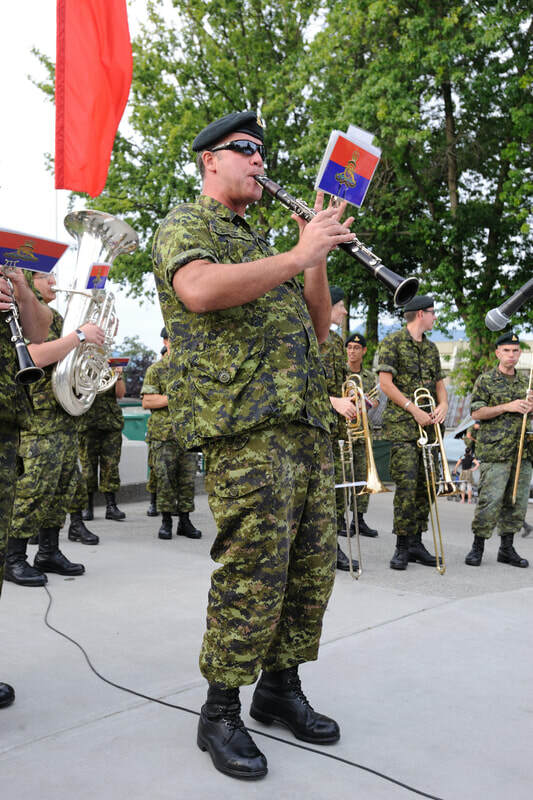 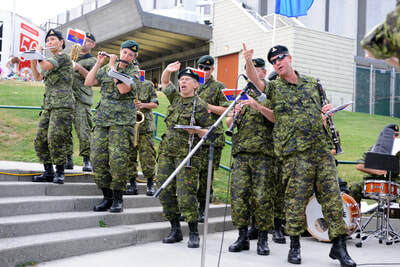 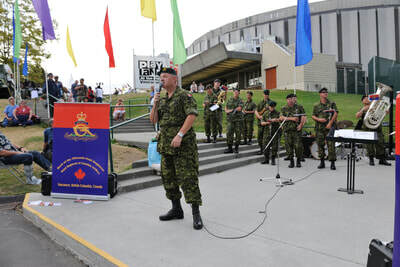 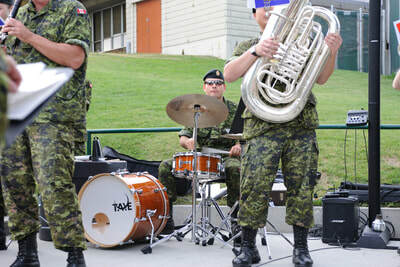 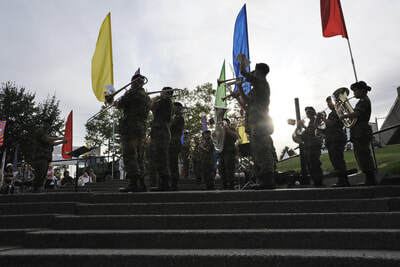 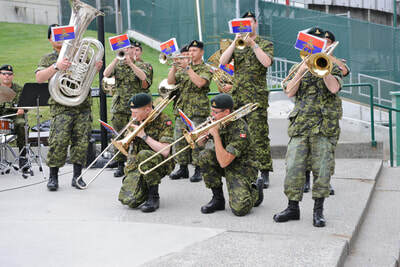 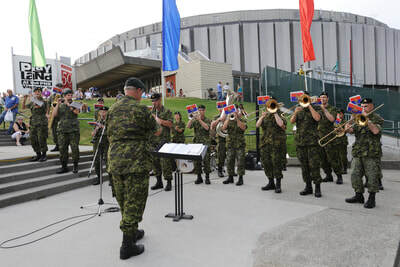 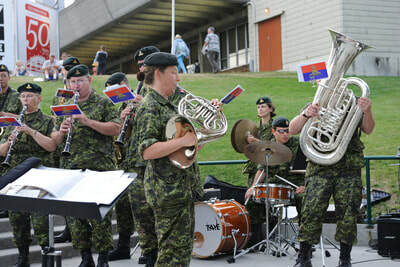 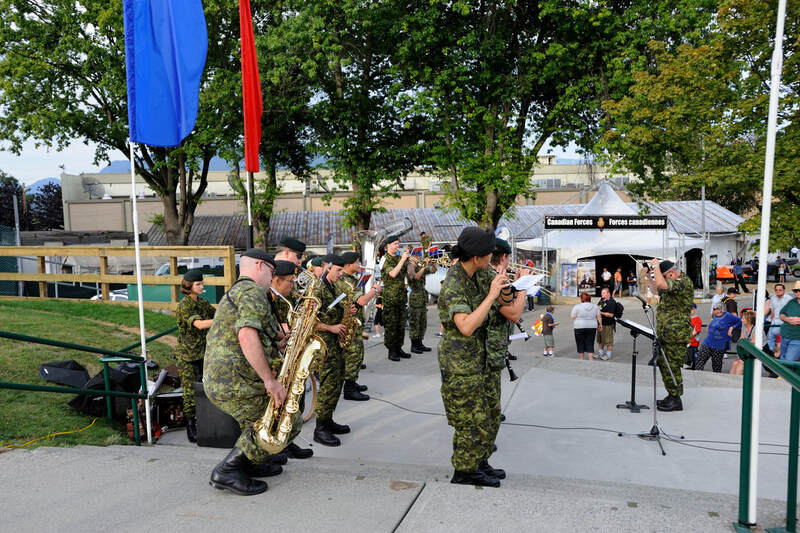 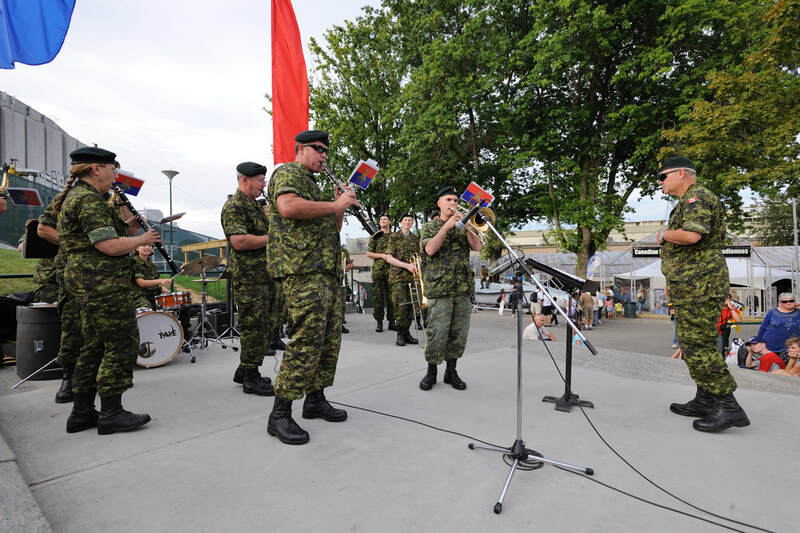 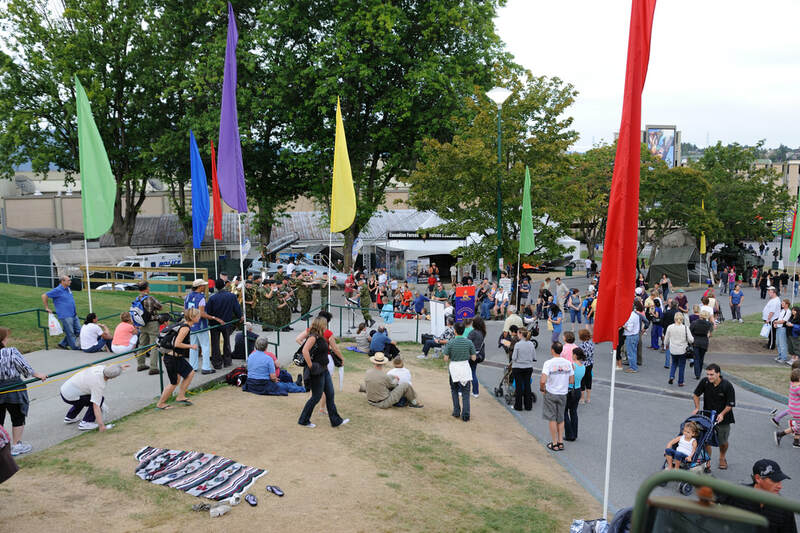 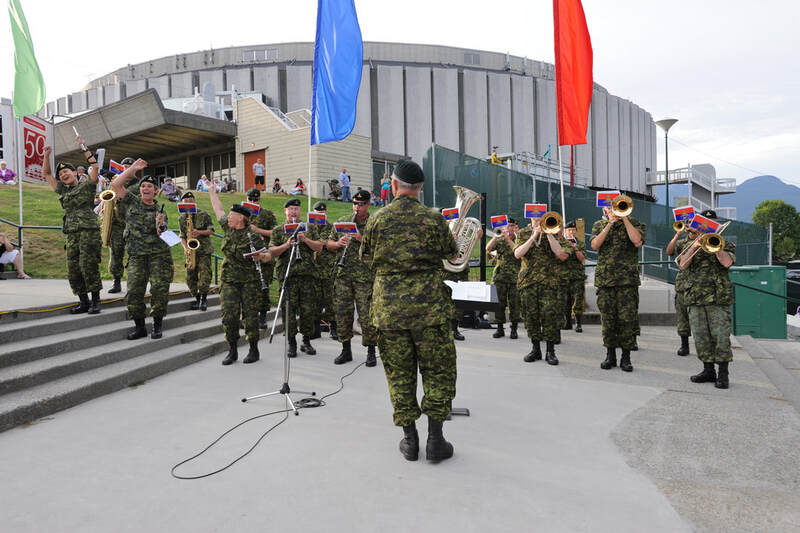 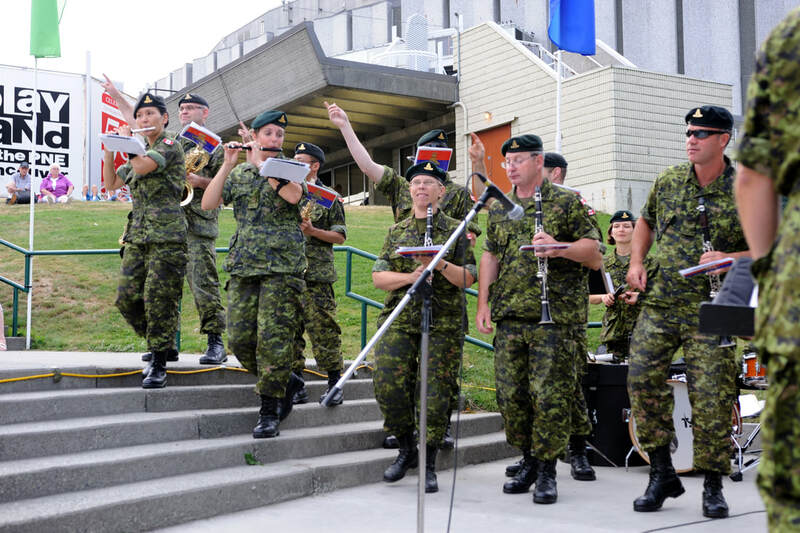 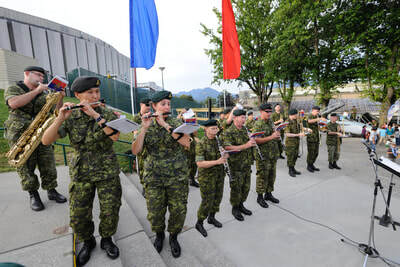 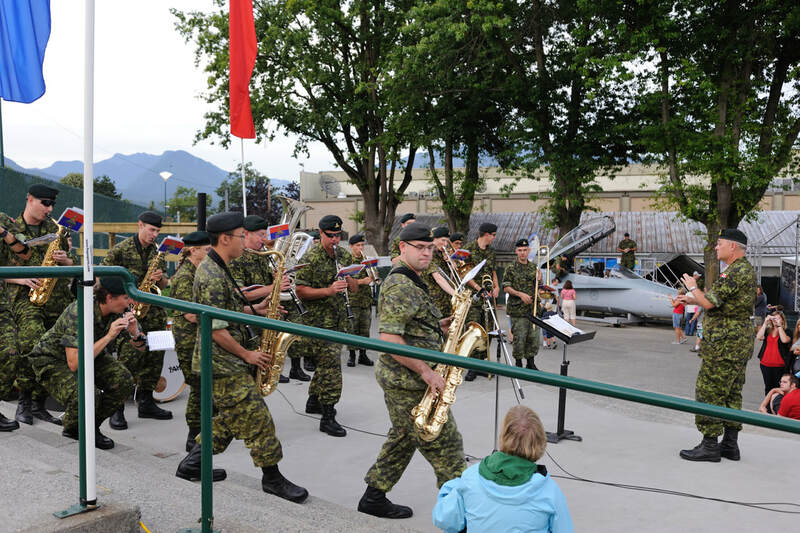 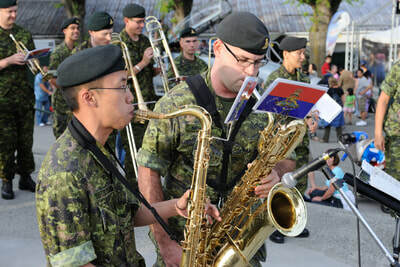 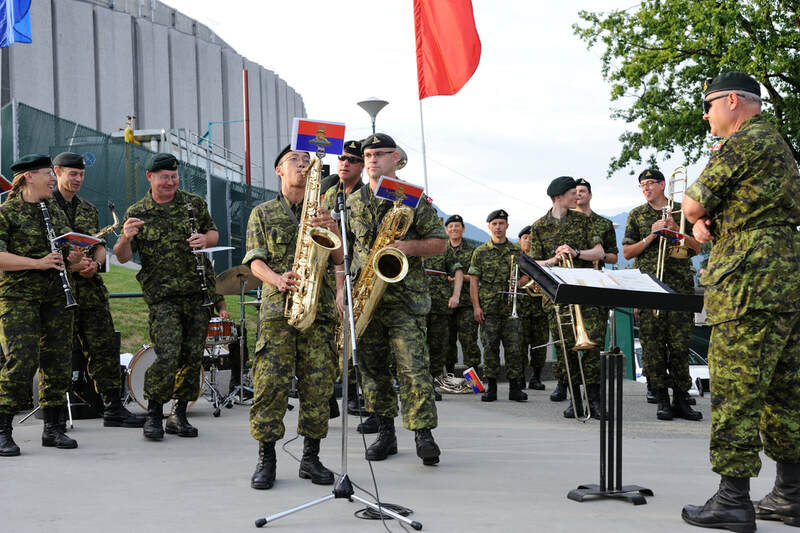 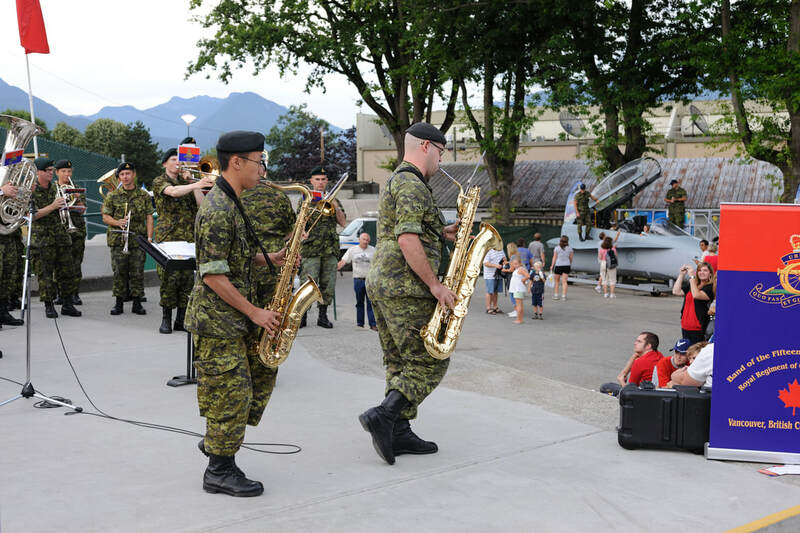 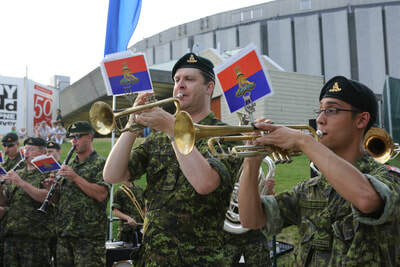 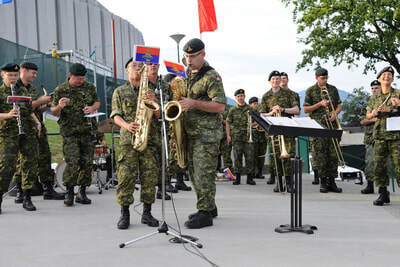 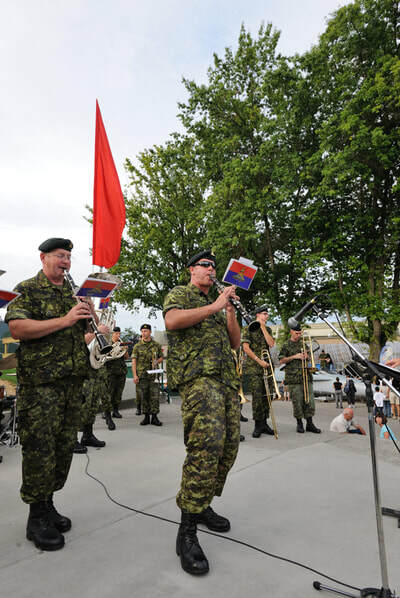 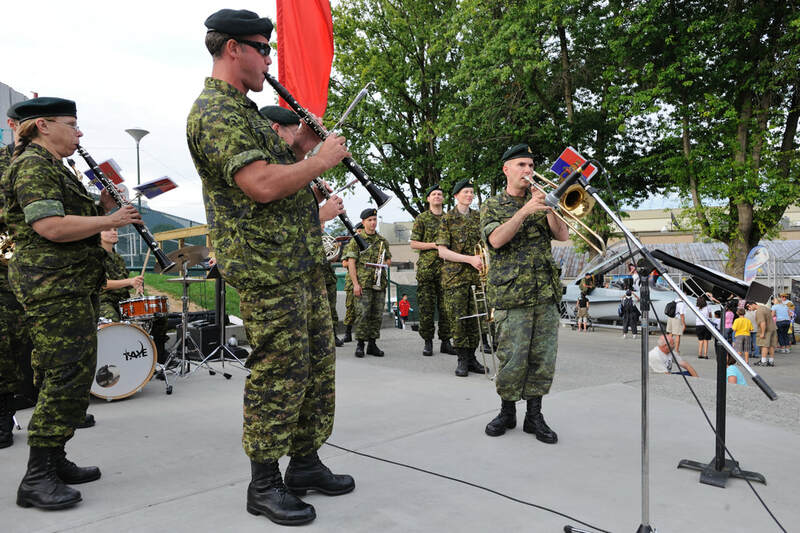 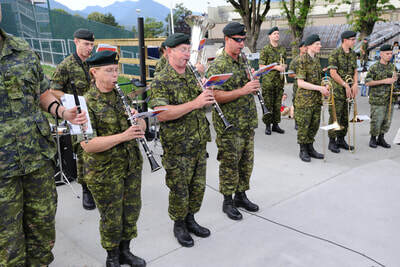 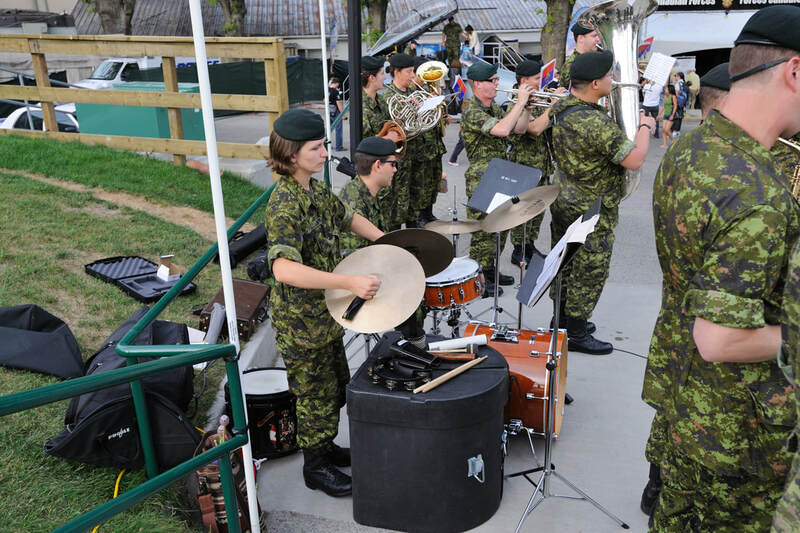 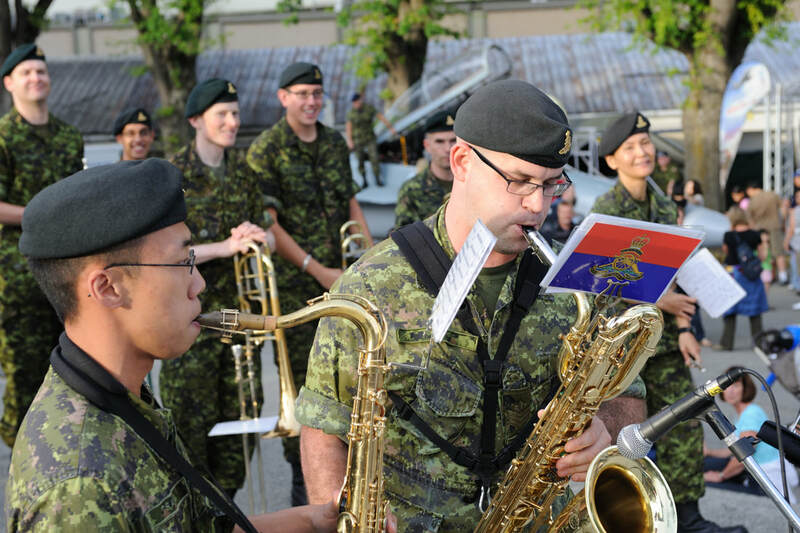 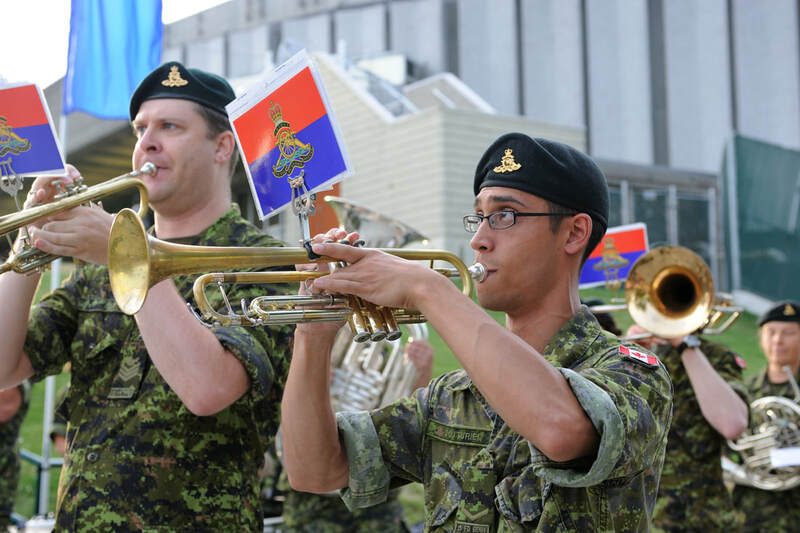 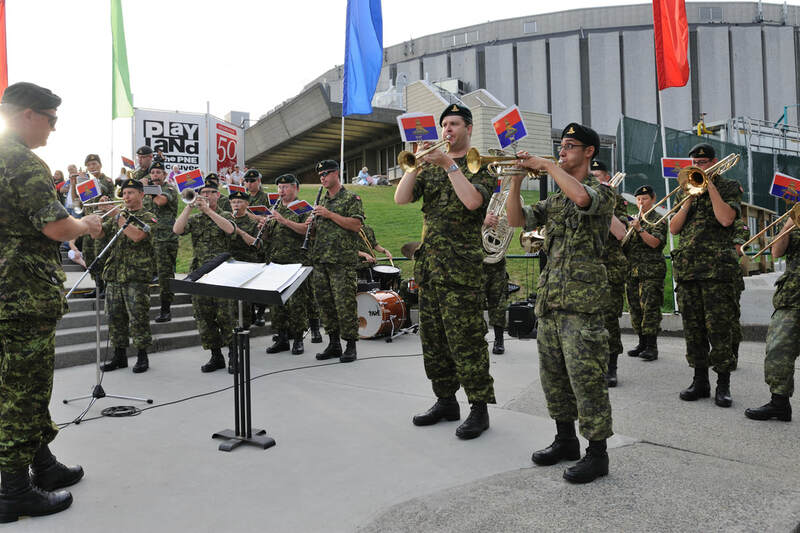 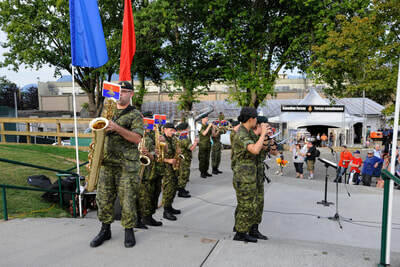 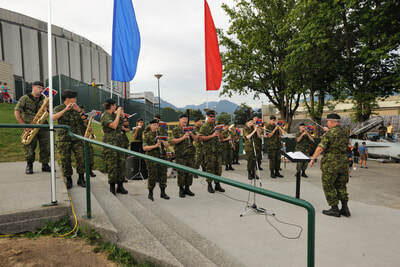 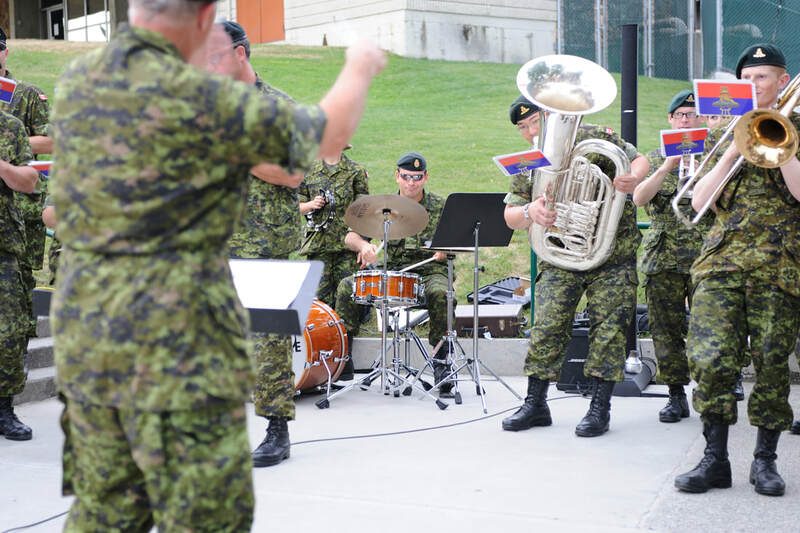 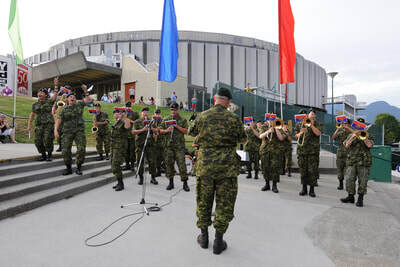 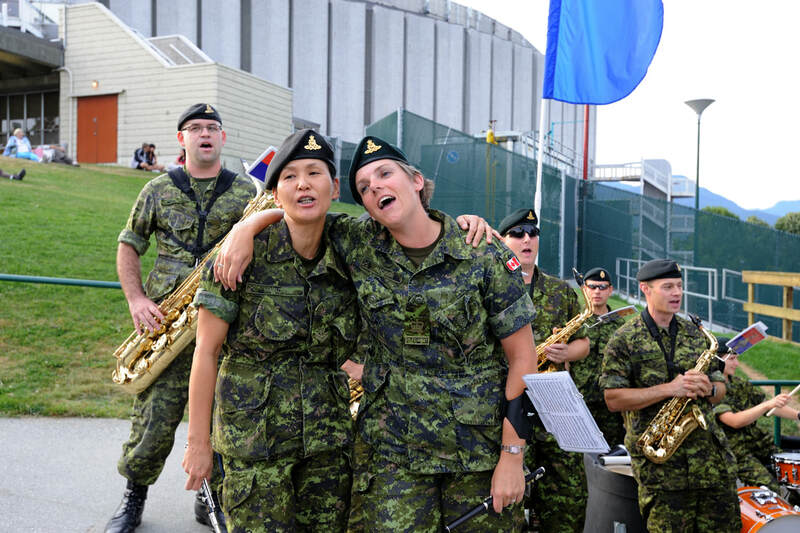 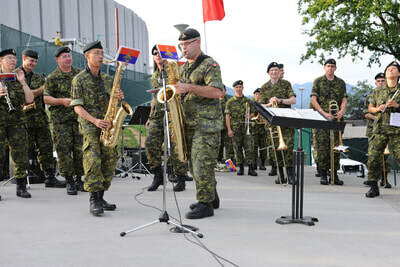 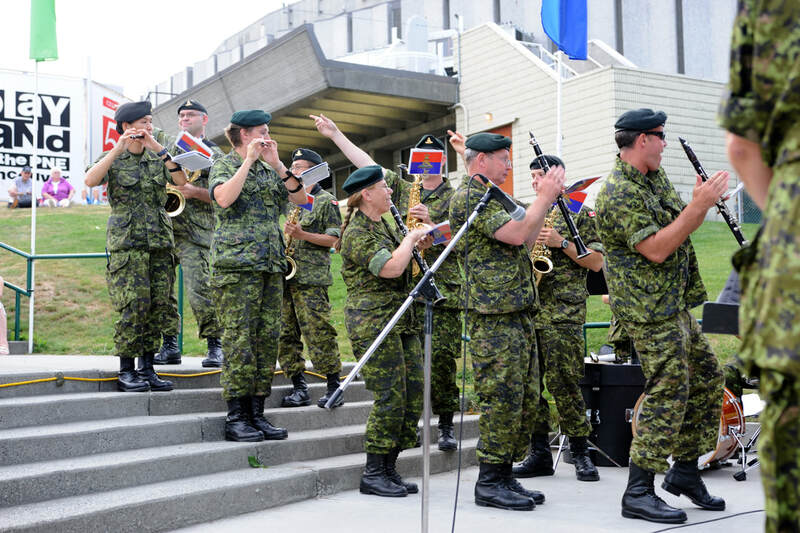 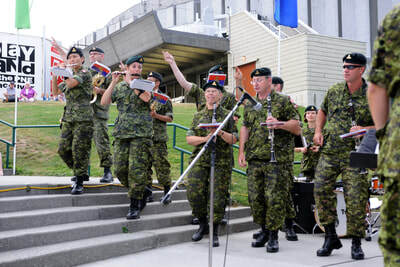 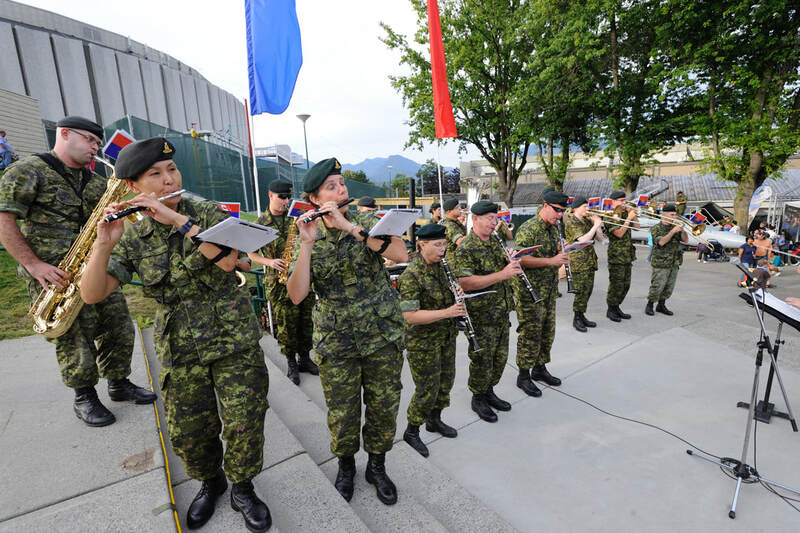 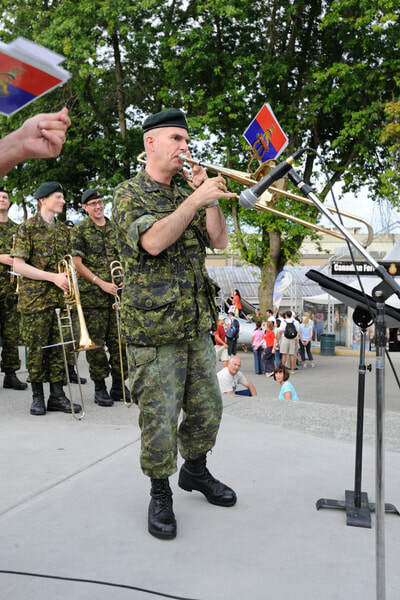 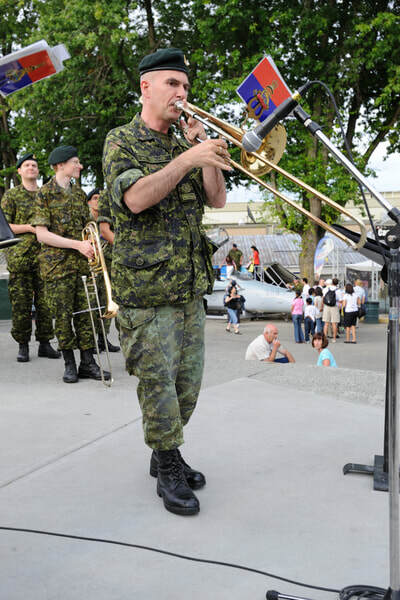 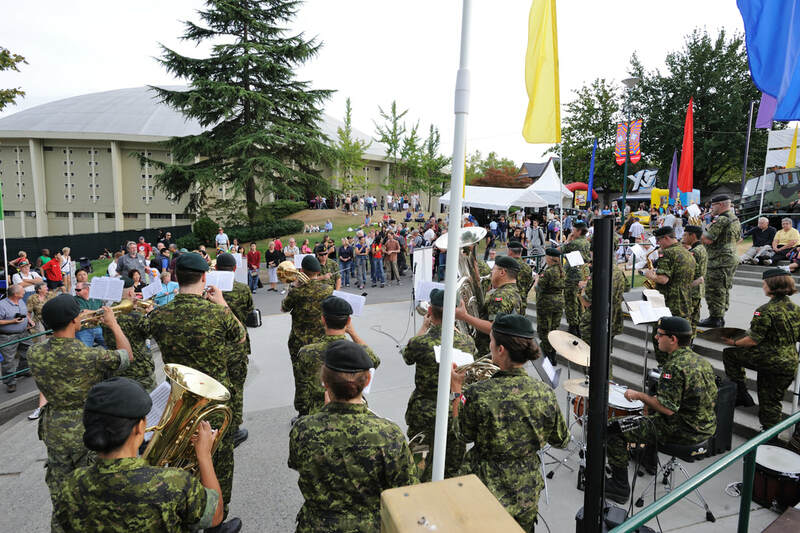 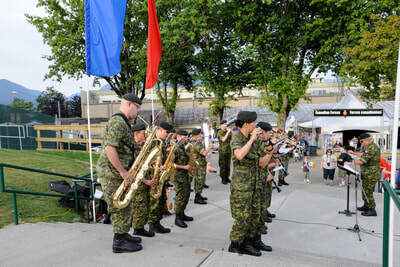 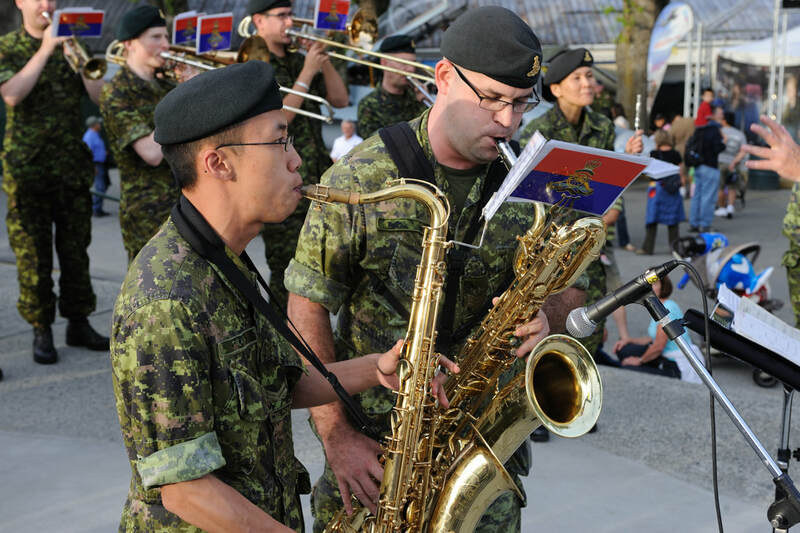 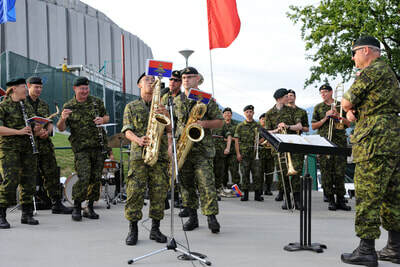 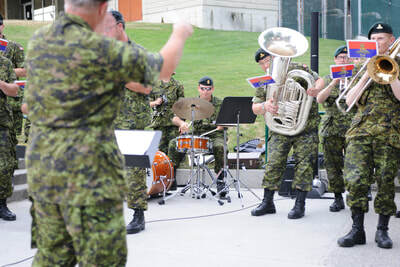 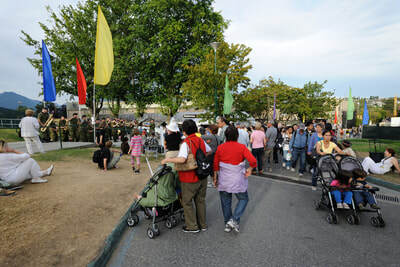 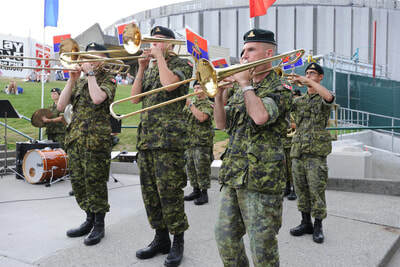 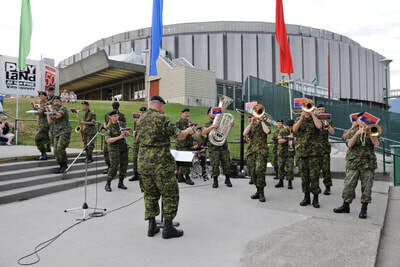 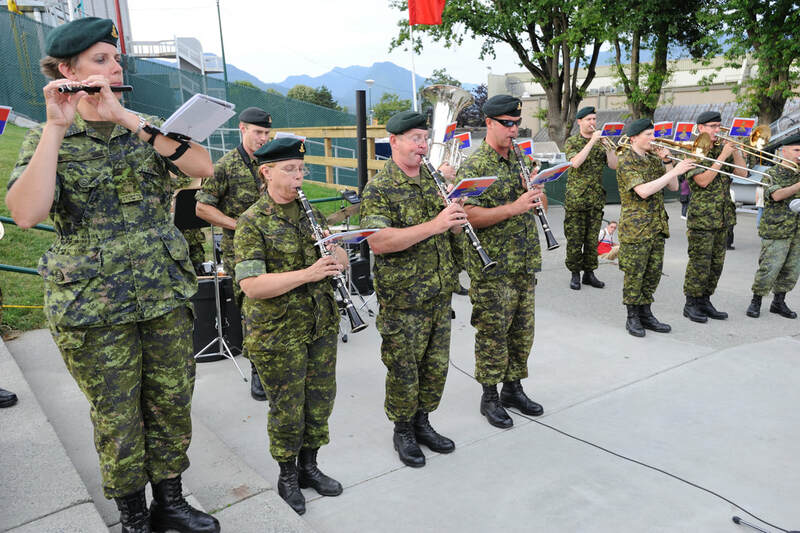 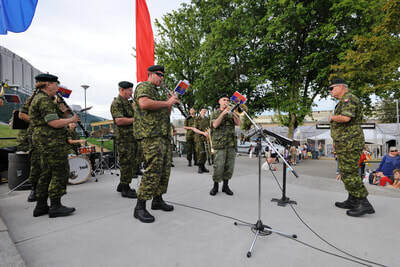 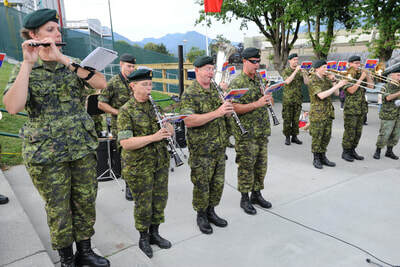 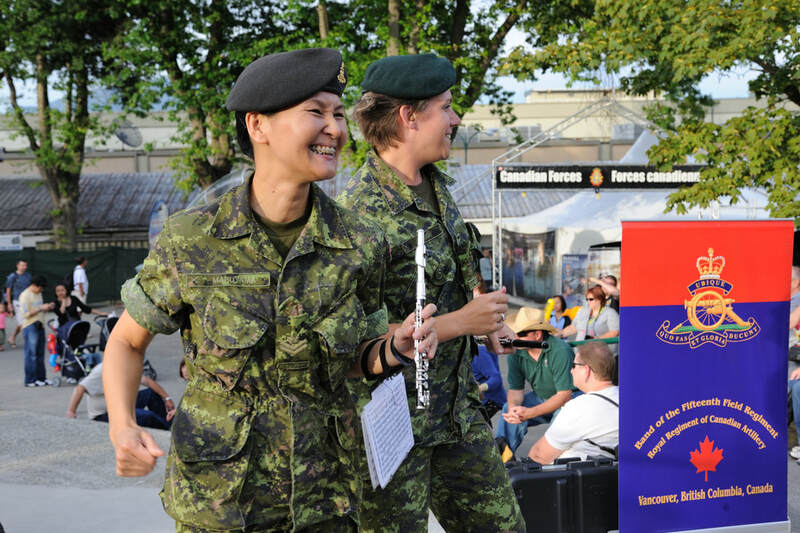 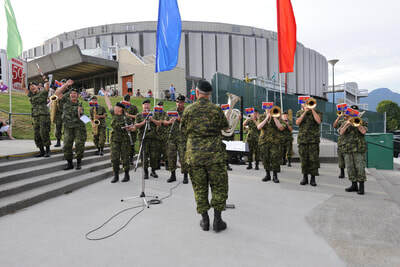 The Band of the 15th Field Artillery Regiment RCA performs at the annual Pacific National Exhibition on 4 September 2009. 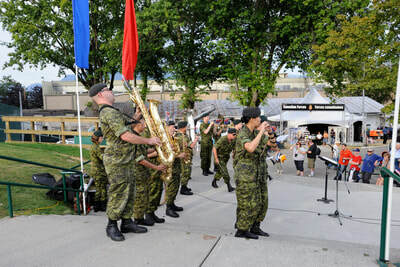 Great weather, great crowds and excellent tunes! What more do you need? 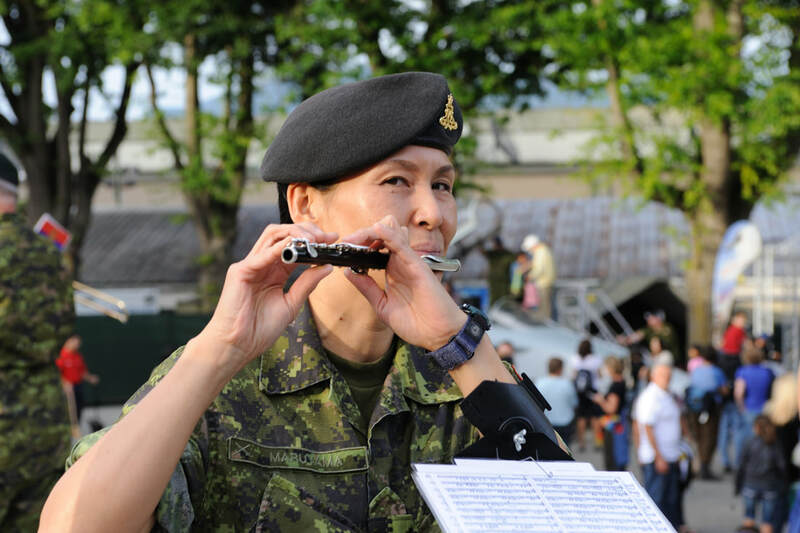 A story from one of the musicians that was at the PNE that day would be great!